We have over 20 years experience in partnering with clients in this business sector. 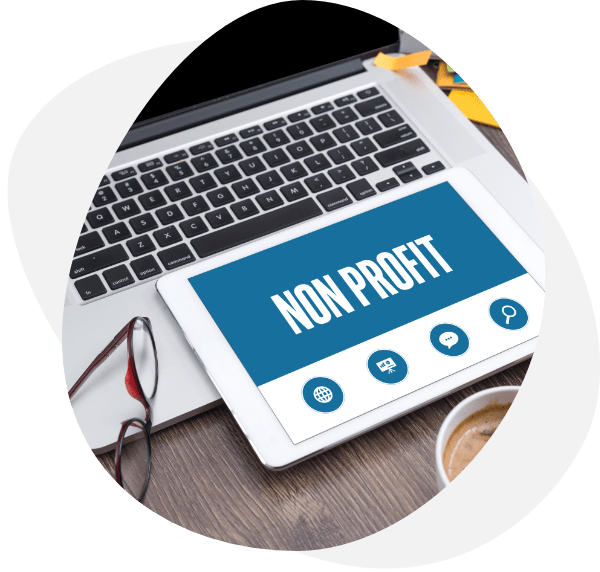 We understand how important it is to provide a reliable and valuable service to your members and ensuring you have enough money to achieve your mission. We provide a cost-effective, complementary service to Line of Business applications, such as iMIS and Microsoft Dynamics CRM, to name a couple and accounting software such as, MYOB, Reckon and Xero. We can either leave you to deal directly with your software provider or work in partnership to ensure issues are resolved without putting you, the client, in the middle. By being a one stop shop for your all your IT needs, you can leverage the technology to maximise the results whilst minimising costs. Fewer Day-to-day Issues – We proactively monitor your network and suggest improvements to prevent issues to ensure everyday runs smoothly. Reduced disruption costs – We save your business time and money by providing fast resolution times and less disruptions to productivity. Flat-Rate IT Budget – Know your monthly spend on IT expenses ahead of time – your budget is important to us! Infrastructure Protection – We use state of the art security solutions to ensure your networks and devices are kept safe and protected. Business Continuity – IT is only part of business continuity, but we will hold up our end by providing backups and disaster recovery solutions. Peace of Mind – We provide 24/7 monitoring and can provide 24/7 local support if required, so someone is always keeping an eye on your network. 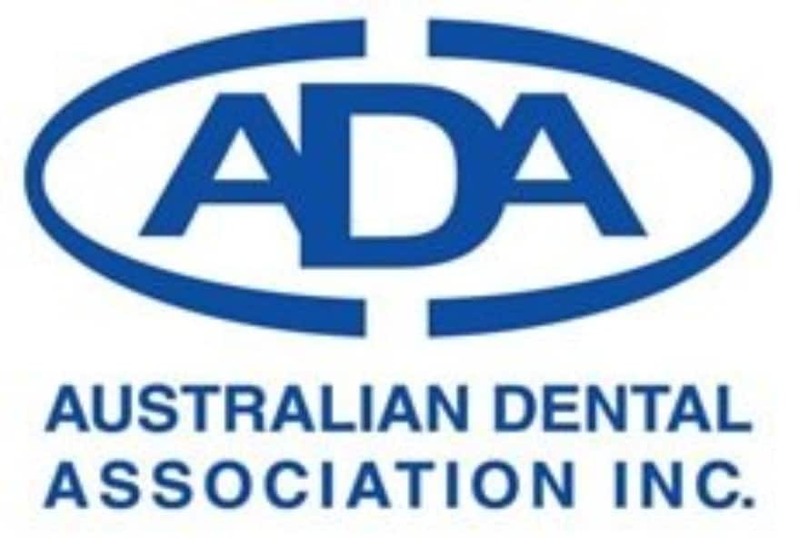 The Australian Dental Association (NSW Branch) and Hotline IT (formally Hotline Support) have had a successful business relationship since 1998.